The Fixer: The Killing Kind is the 2017 Beverly Hills Book Award Winner for Suspense! The Fixer: The Naked Man and The Fixer: The Killing Kind are 2017 Global Ebook Silver Medal Winners! Jill Amy Rosenblatt is the author of Project Jennifer and For Better or Worse. She lives on Long Island. She earned her Bachelor of Arts in Writing and Literature and her Masters Degree in Literature and Creative Writing from Burlington College in Vermont. I'm so excited to give an update on The Fixer: The Last Romanov. Another round of editing is done and I'm so happy to report the story is completed. The next few months will be spent polishing, checking, and checking again to make sure every detail is correct. This book sets up many events for the next three books in the series and I have to get it right. I am so anxious to share the next chapter of Katerina's adventures! Don't worry, there will be sneak peeks coming soon! Katerina Mills is getting out . . . Desperate to escape a psychotic client, a vengeful mobster, and a dirty DEA agent, Kat Mills has decided it's time to drop out and disappear. She doesn't trust her employer, the shadowy MJM Consulting, but Katerina can’t say no to one last job for the biggest score yet, enough money to get lost for good . . . until the client asks the impossible . . .
Dmitry Zilinsky claims he is a direct descendant of the doomed Russian Tsar Nicholas II - and he demands Katerina steal the item that will prove it. Kat must get the job done or she can’t make her escape. But when professional thief Alexander Winter reappears in her life, Katerina Mills faces a new choice: go it alone or risk everything to be with the one person she doesn't want to live without? Catch up now on what you missed. 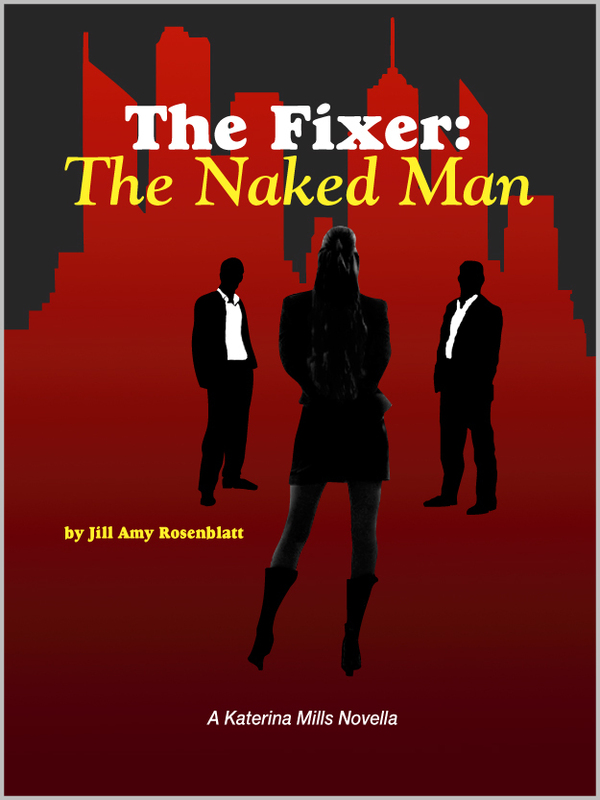 Start from the beginning with The Fixer: The Naked Man . . .
"The Fixer is fast paced and pure fun." "A thrill from start to finish." 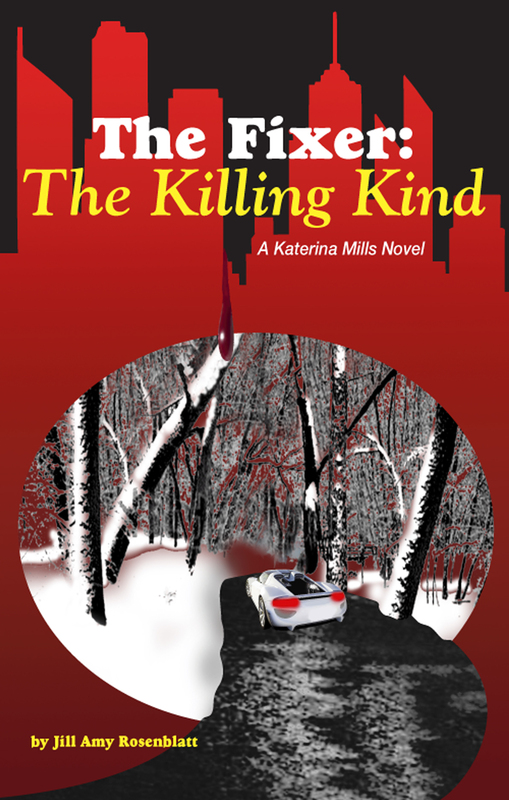 "The Fixer: The Killing Kind (The Fixer - Katerina Mills Book 2) by Jill Amy Rosenblatt is every bit as good, if not better, than the first book in the series. Even more action is packed into this edge-of-your-seat tale as Kat leads us on another thrilling journey."